AOF Champions Gym is steadily building up a competition team. We don’t charge you to be part of the team, being a member of the club is our only requirement. The team leaders are Clare and Mark Bennett who started their competition career 3 years ago after spending many years training in a gym. 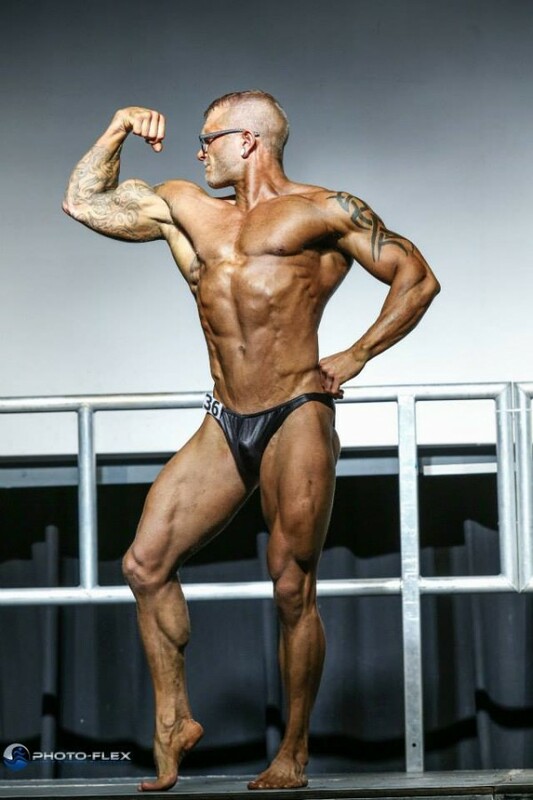 There has always been a passion for bodybuilding says Mark and now we are ready to make that dream come true; not just for us but for our team too. We are just as passionate about leading the team to success as we are about winning ourselves. We enjoy the buzz of competition but also get just as much from watching our members win too. Women shouldn’t be intimidated to come into the gym, everyone has to start somewhere and you should never compare your beginning to someone else’s middle. Stand proud that you are there, your are doing better than 80% of the population!